Ever noticed the yellowish discoloring on the inside of your teeth? Not only does it look gross, but it can also make your mouth feel un-fresh. Unfortunately, plaque is not biased – it forms on everyone’s teeth. You can brush and take proper daily care of your teeth and it will still pop up. Plaque is a film of bacteria that is formed due to the buildup left after an eating session. Basically, it’s a whole group of microscopic bacteria adhering to enamel thanks to the very glycoproteins that protect your teeth. Plaque grows and spreads as oxygen encourages the reproduction of the slimy bacteria which leads to colonies of bacteria. Plaque can also be orange or black in color in addition to yellow. Tartar and plaque are often used interchangeably. Tarter can either be understood as hardened plaque or as the collection of stains, grime and food buildup. Plaque is hardened when minerals coat it in the form of gingival crevicular fluid or saliva leading to tartar. Tartar is of the same color as plaque. Tartar can lead to stains and bad breath. Both tartar and plaque can cause cavities and decay. Tartar can also cause gum diseases by causing wear and tear to the teeth. The easiest and quickest way to get rid of plaque and tartar is by going for a dental checkup. However, there are some home remedies that can be of help too. Baking soda, a pantry essential, can be of assistance in the maintenance of your oral health. It can neutralize acids in the mouth and can decrease bacteria. Using it once or twice a week can also naturally whiten your teeth. Note that you shouldn’t overdo its use as it can cause enamel damage. Rubbing an orange peel on your teeth can also help fight off the buildup of enamel. If you’re not a fan of this procedure, you can also mash the peel and then apply it on the affected areas. After letting it rest on your teeth for a bit, go ahead and rinse your mouth. 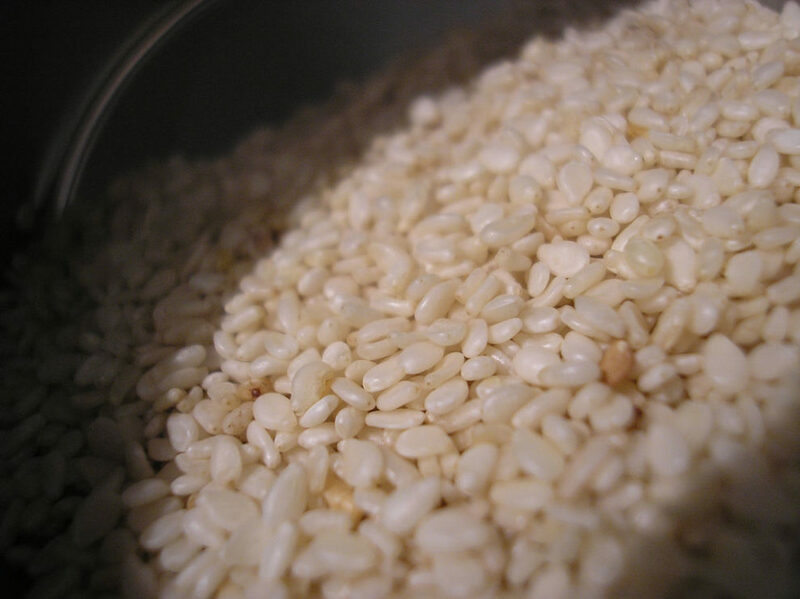 Sesame seeds can also be used as scrub for your teeth. Just take a handful of them and toss them in your mouth. Chew thoroughly but do not swallow. Then use a dry toothbrush to scrub your teeth. This will help clean your teeth gently. One of the simplest ways to reduce plaque buildup on your teeth is by consuming spicy foods. Experts say that spicy foods encourage saliva production. This can cleanse your teeth and discourage bacteria production. To sum up, there are several ways you can get rid of plaque at home. Don’t forget to floss regularly, but not all too much, as well.